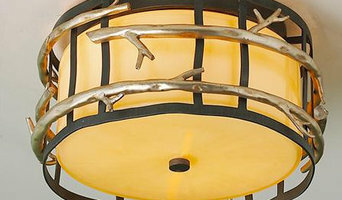 Multi-channel retailer of unique lighting, rugs, mirrors and accent furniture. Distinguish your lifestyle! 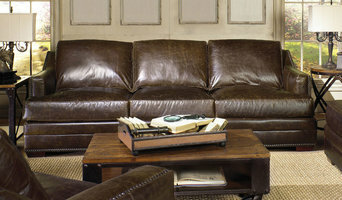 August Georges is a Home Furnishings Showroom in historic Washington Virginia. Come visit our showroom and decorate your home with new furnishings and accessories. Edison Light Globes Pty Ltd is a manufacturing, import/export lighting business based in Melbourne Australia. We supply both our 240V CE and 120V UL Listed lighting hardware both as separate hardware and made complete to virtually any country. At Shelf Life you will find a stunning array of functional furnishings, in styles ranging from eclectic to elegant. With more than a thousand thoughtfully designed pieces on display, on two floors covering ten thousand square feet, you'll discover just what delights you. The extraordinary awaits you - a dazzling collection of fresh designs and quality craftsmanship - fine furniture you can't find anywhere else. Right here in historic Old Town Warrenton. So don't settle for merely furnishing your home or office. Decorate your Life at Shelf Life. Wholesale lighting specifier & supplier for both commercial & high end residential applications. 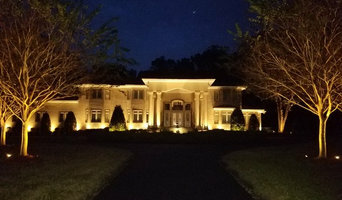 Sales Representative for Style Connection Ltd and J Douglas specializing in Home Furnishings and Furniture for the Mid Atlantic region... Delaware, Maryland, Washington DC, Virginia and West Virginia.